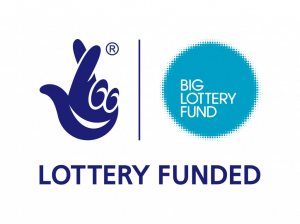 In November 2015 the Safer Living Foundation were awarded a grant from the Big Lottery to run community based Circles of Support and Accountability (CoSA). CoSA is an initiative developed to assist those who have committed a sexual offence and released from prison to reintegrate back into the community without reoffending and to help them live constructive and pro-social lives. This project runs within the Nottinghamshire and Derbyshire area with adults who have been convicted of a sexual offence who are now reintegrating back into these communities. We also run prison-based Circles and projects for young people. For more information about Circles of Support you can click here or go to the Circles UK website. We are currently recruiting volunteers for both our adult and young people’s projects. If you are interested, click here for more information.